With spring break around the corner, many of us are trying to slim down quickly before hitting the beach. However, prelims are starting to pile up and it’s tough to avoid snacking while locked in the library. After days of suffering from this dilemma, I discovered vegetable chips. They’re healthy, yet satisfying and easy to make. I highly suggest trying this recipe using the suggestions below or with your favorite vegetable. 2. Slice vegetable into thin chip-like pieces (about the width of a quarter). Hint: I used a mandoline to slice my vegetables evenly, but you can do it by hand as well. 3. Lay vegetables flat on a baking sheet lined with parchment paper. 4. Brush with vegetable oil and season. 5. Bake for 15-20 minutes, or until crispy, rotating trays periodically. 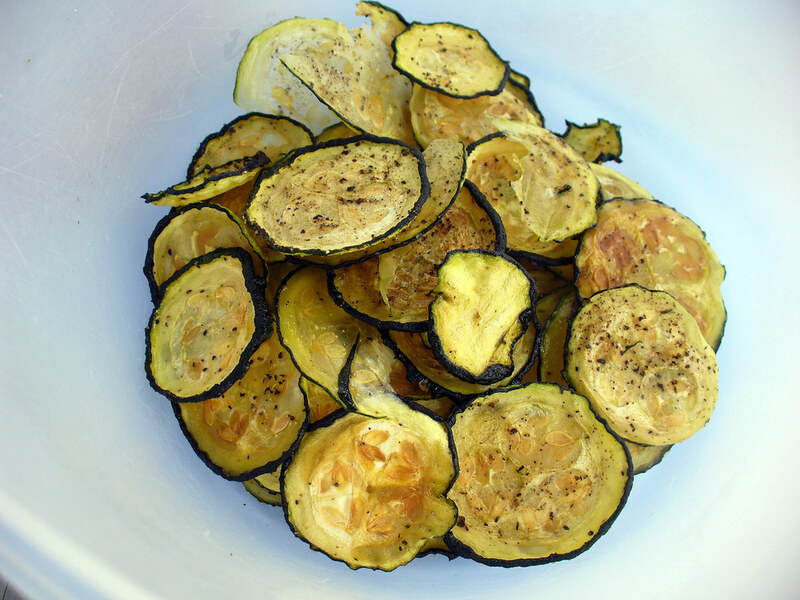 If you like zucchini, you’ll flip over these delicious chips. I highly recommend seasoning them with a little bit of salt, pepper and fresh Parmesan before baking. 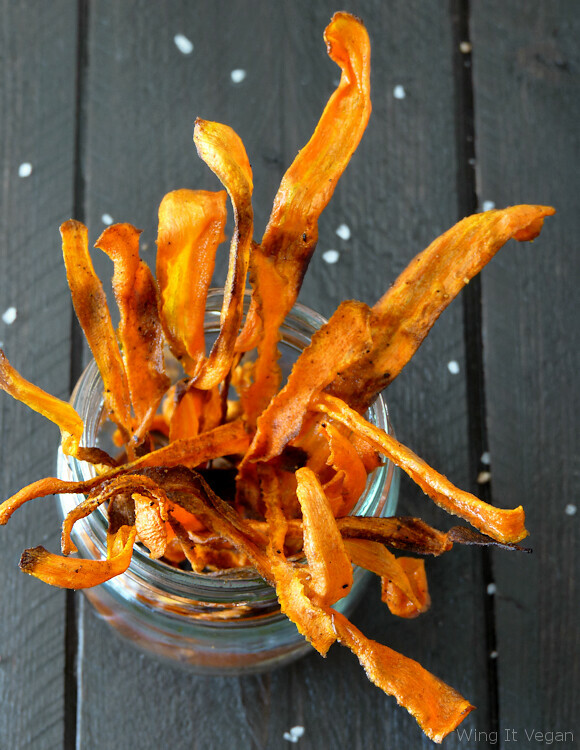 Carrots are great for chip making because you can make them sweet or spicy. If you’re looking for a healthy replacement for your favorite candy, try sprinkling them with brown sugar before baking. Cayenne pepper and kosher salt are a great spicy alternative as well. 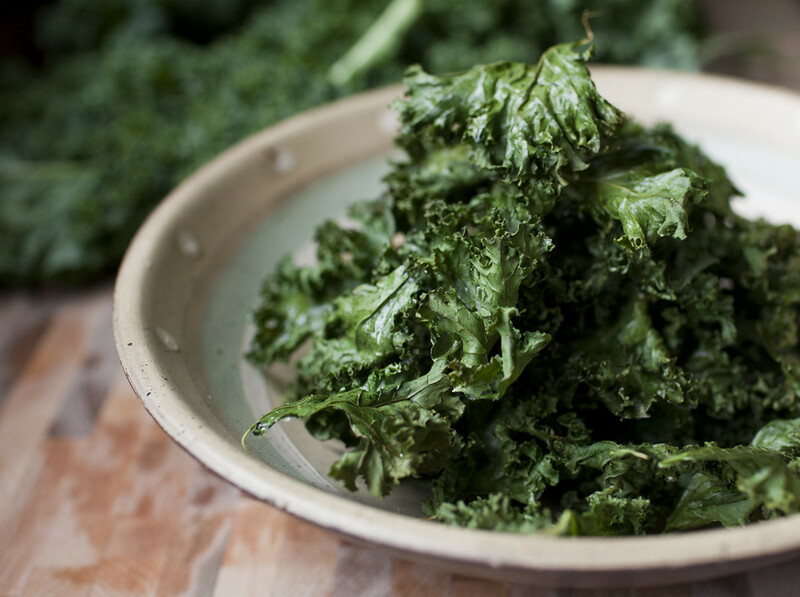 To make kale chips, replace the vegetable oil with olive oil and sprinkle them with sea salt before baking. 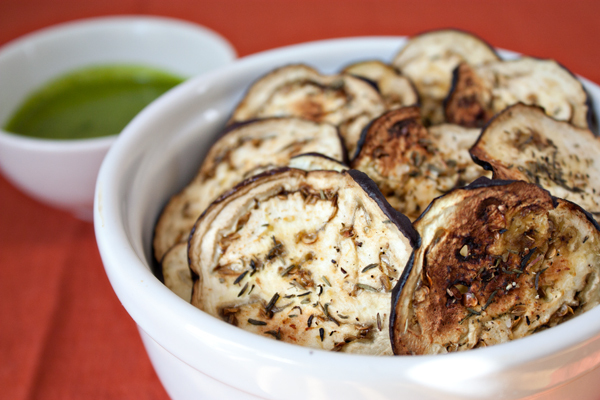 Eggplant pairs excellently with dried oregano, sea salt, and pepper. 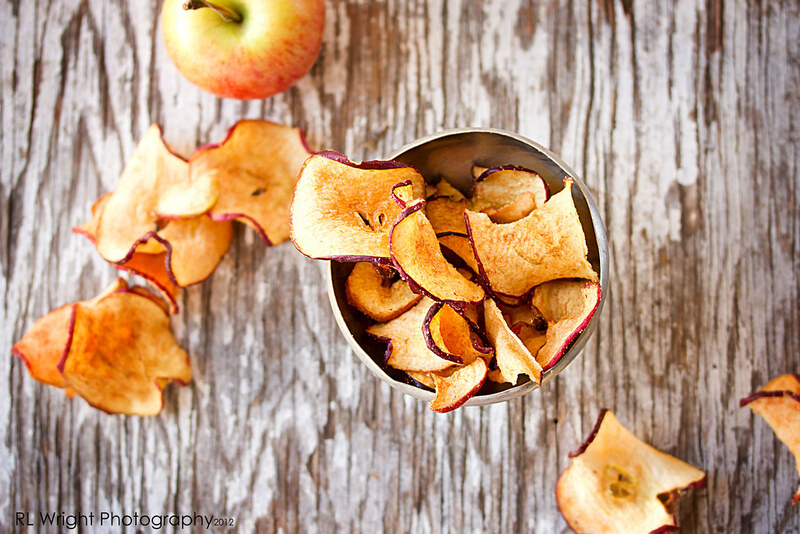 Apple chips are another great option if you have a strong sweet tooth. Don’t use any oil when making apple chips. Instead, just slice the apple thinly and sprinkle with cinnamon sugar before baking.